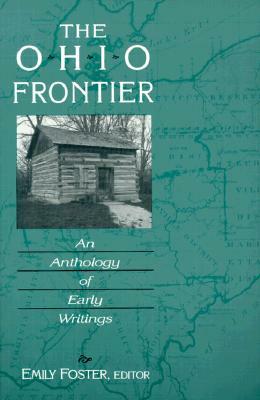 "The readings in this anthology -- the diaries of a trader and a missionary, the letter of a frontier housewife, the travel account of a wide-eyed young English tourist, the memoir of an escaped slave, and many others -- provide a ground-level view of the Old Northwest frontier. 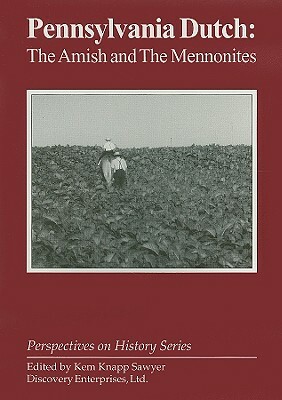 See other books in the series Ohio River Valley. 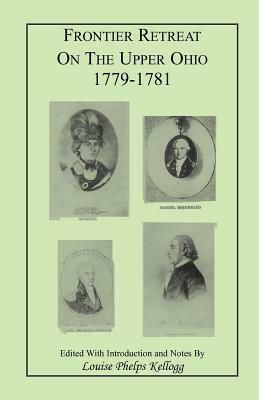 Description: The readings in this anthology-the diaries of a trader and a missionary, the letter of a frontier housewife, the travel account of a wide-eyed young English tourist, the memoir of an escaped slave, and many others-provide a ground-level view of the Old Northwest frontier.